Welcome to the HEIGHTS Group of Companies, innovators and market leaders in a wide variety of global business sectors. 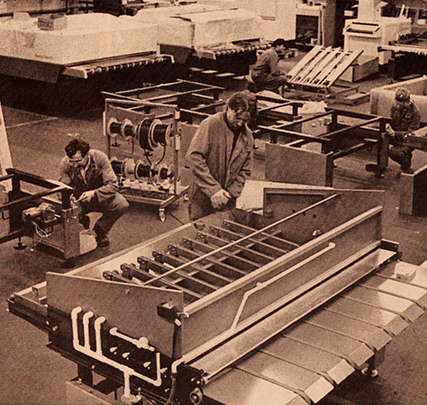 HEIGHTS was established in 1974 as an engineering design company and, in the years following, success came in manufacturing a wide range of innovative equipment. The HEIGHTS Group of Companies spans a wide and diverse variety of industrial markets. Heavily centred on design and manufacturing, HEIGHTS Group of Companies provides key equipment in a number of business sectors. World leaders in the design, manufacture and supply of plate processors and associated equipment to the graphic arts industry. Complete manufacturing services from machining through to sub assembly work, including documentation and logistics. Design, manufacture and supply of 100% energy efficient, water filled, electric radiators. World leaders in the design and manufacture of patented wire laying systems for the electrofusion industry. Heights Design Partnership founded. A multi-disciplinary design consultancy providing services in Graphic, Architectural, Industrial and Engineering Design to local companies. 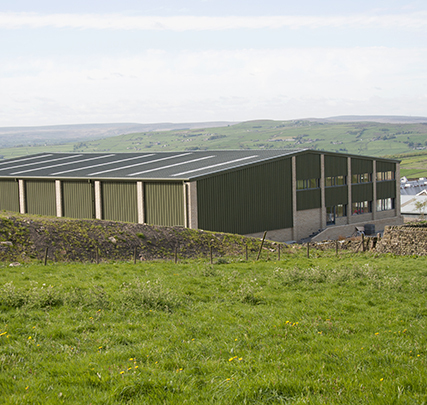 Heights expands into light manufacturing and purchases first premises in Wainstalls, Halifax. Following rapid expansion and formation of two separate Limited companies (Heights Design Production Limited and Heights Design Graphics Limited) a second building is purchased in Wainstalls. Design North (a new graphic design company) was formed in Leeds. Heights Construction Limited formed to maintain and refurbish properties. Another property purchased in Halifax to accommodate new Polymer Fabrication Division and Printing Department. Design North sold to facilitate purchase of third building in Wainstalls for further manufacturing expansion. Heights Design Graphics sold to Metal Closures Group PLC. 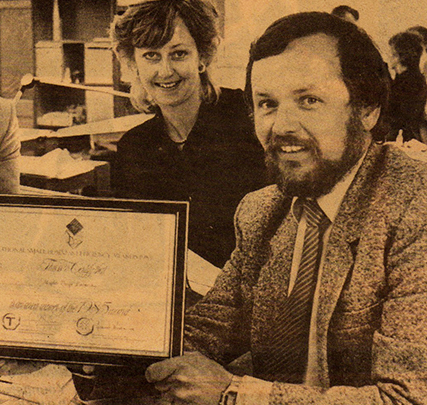 Heights Design Group Limited formed as Holding Company. Heights Construction ceases trading. 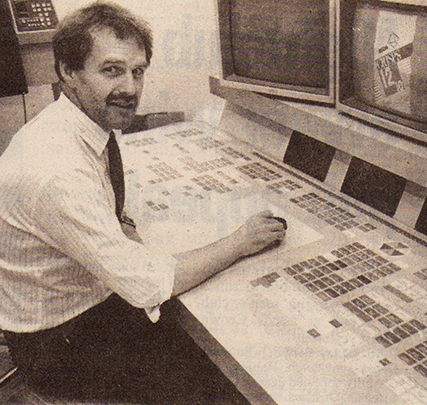 Expansion continued by acquiring other product lines and expertise which were manufactured under umbrella of Heights Design Production Limited (including assets and goodwill of the Quickway Division of Midland Dynamo Limited, stock and assets of RWD Bramley Limited, 50% shareholding of MSA Engineering Systems Limited). Heights acquire staff and assets of the Equipment Manufacturing Division of Horsell Anitec. Group undergoes a programme of reorganisation resulting in core business being split as follows: Heights Design Production Limited (Wainstalls) concentrating on design and manufacture of graphic arts equipment; MSA Engineering Systems Limited (now 100% owned, based in Wainstalls and Leicester) becomes a separate entity to concentrate on design and manufacture of special purpose machinery for a wide variety of industries. RWD Bramley ceases being a division of Heights Design. All new equipment branded 'Heights' and sold by MSA whilst spares business is sold. MSA acquires GARD Electrofusion Products Business from Haverhill Generators. Increase of business and staff highlights need for larger production facility so an investment programme totalling over £2m begins to create a new state-of-the-art production environment in Wainstalls. This opens in 1998 helping to establish Heights as a world leader in its field. 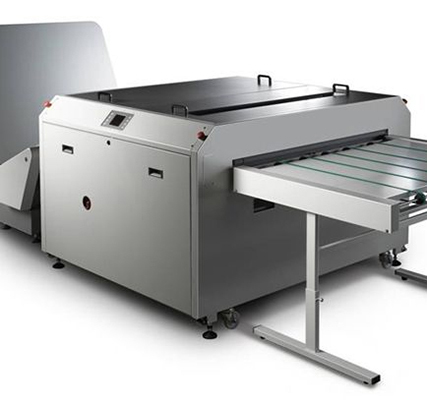 Heights Design Production Limited sold to Global Graphics Group, manufacturers of flexo and litho equipment. MSA Engineering filed a series of worldwide patents on a new wire laying method of producing electrofusion pipe fittings. 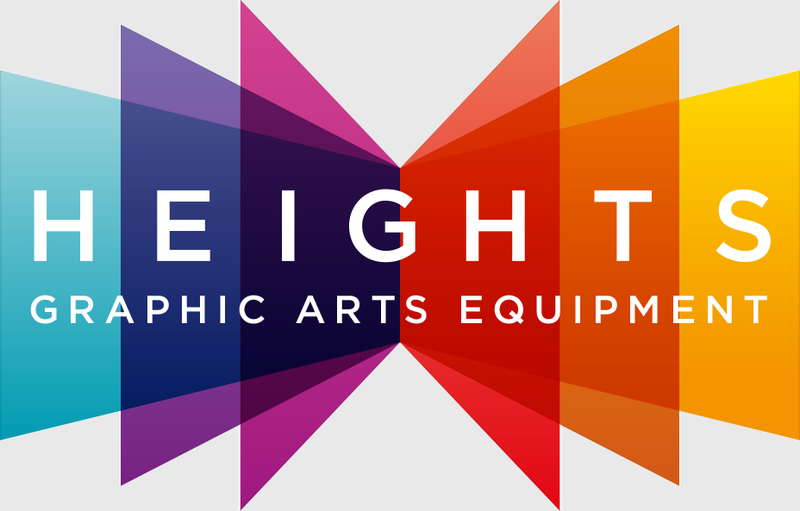 Hardware Division of Global Graphics, comprising litho, flexo, letterpress and scanning equipment manufacturing business worldwide, is reacquired by former owners of Heights. Businesses consolidated on two sites, Heights (UK) Limited (Halifax, UK) and Heights USA Inc. (Ewing, NJ, USA). 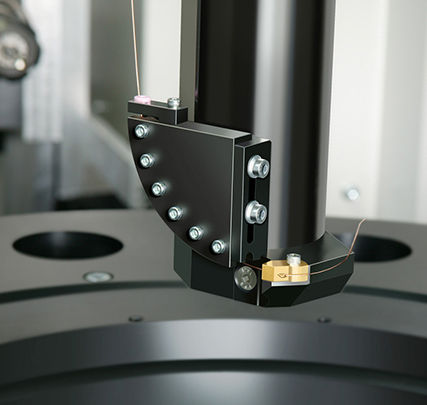 Heights form a JV company in Ningbo, China, for procurement and production of equipment and sub-assemblies. 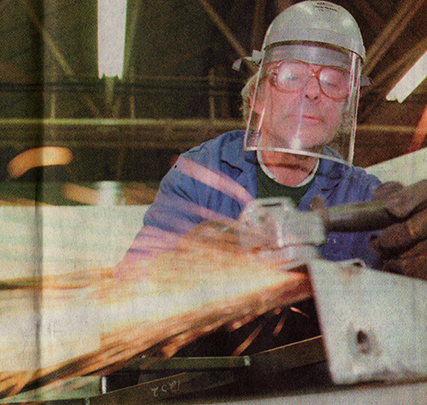 Heights (UK) invests £3.5m to expand its Halifax, UK facility. MSA Engineering acquires staff and assets of Simon Healy Engineering Ltd and relocates the business to Halifax trading as MSA Machining Services. Heights USA acquires Kelleigh Corp. and relocates to its New Jersey facility. Heights, in association with its Korean Partners, establishes Heights Korea in Seoul, South Korea, to provide support, engineering services and spare parts. clicking on "#js__toggleMenu" toggles class "siteHeader-navList--isHidden" on "#js__primaryNav"